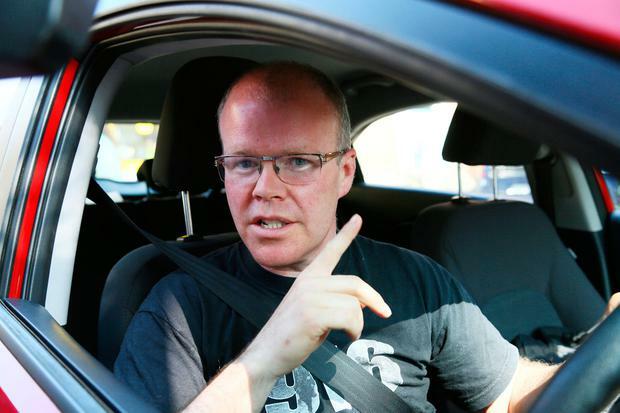 SINN Féin’s Peadar Toibin is set to lose the party whip after voting against abortion leglisation in the Dáil. The Meath TD was a vocal opponent of repealing the Eighth Amendment during the referendum campaign. This was at odds with the orders of party bosses who campaigned in favour of a ‘Yes’ vote. Mr Toibin’s decision to vote against the second stage passage of the legislation in the Dáil today means he is all but certain to face sanction. His former colleague Carol Nolan lost the party whip for a similar vote at an earlier stage in the process and subsequently left Sinn Féin. It is likely Mr Toibin will be suspended for a period of three months. The vote passed by 102 to 12, with seven abstentions. The other TDs to vote against the legislation which will allow for abortions up to 12 weeks into a pregnancy were Fianna Fáil’s Marc MacSharry and Eamon O Cuiv, along with Independents Carol Nolan, Mattie McGrath, Danny Healy-Rae, Michael Healy-Rae, Michael Lowry, Michael Collins, Michael Fitzmaurice, Sean Canney and Peter Fitzpatrick.